Changing a court date can be necessary for many different reasons. Illness, career responsibilities, family issues, and travel commitments can all result in problems with making a scheduled court appearance. Like other states, the Florida court system has its own particular rules and guidelines. If you are slated for a court appearance in Florida and need to reschedule it, you need to provide a good reason and the court will consider your request. Go to the court clerk's office in the jurisdiction where your case is being handled. Some Florida jurisdictions will allow you to file for a rescheduled date over the phone or by mailing in a request, but other courts require a personal appearance. Speak with the clerk and present any documents you have that can prove the validity of your reschedule request. Medical records, doctor's notes, plane tickets, or documentation of a family emergency are all examples of evidence that may be considered when making a request. Fill out a continuance form if required (for an extension on a traffic court appearance, for example). In Florida, it is highly unlikely to have a court appearance moved up on the schedule so if you need a date moved, the only likely possibility is to have it delayed. Comply with the court decision of your request. You may find out immediately or receive a decision in the mail several weeks later, depending on the original date of the scheduled appearance. Florida will usually only allow one continuance and missing any scheduled court date without court approval could result in arrest. Davidson, Michael. "How to Continue or Reschedule a Court Date in Florida." 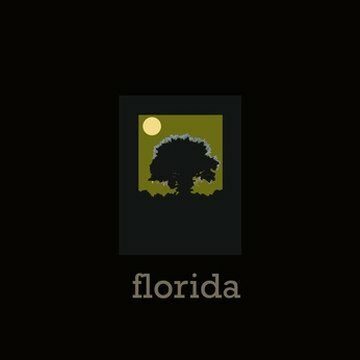 , https://legalbeagle.com/6504059-continue-reschedule-court-date-florida.html. Accessed 21 April 2019. How Do I Make a Motion in Traffic Court?